With energy, passion and enthusiasm, Doug works with clients to entrench sustainability as a value rather than compliance measure. He assures value for money with his “do more for less” philosophy. 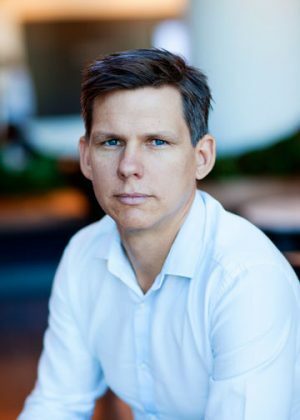 With a BA Engineering and 20+years experience in the Mining/Construction Industry (15 years in management roles) Doug has wide ranging project management skills with a knack for Occupational Health and Safety, Risk Management, Quality Assurance and both Client and Contractor exposure & experience. 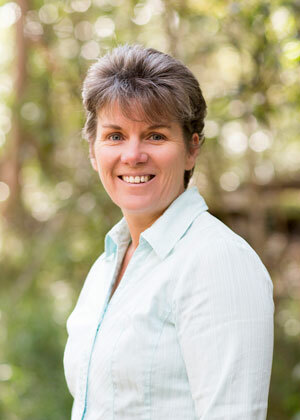 Pauline heads up our Operations and has 20 years’ experience in mineral processing and gas processing. Operations, R&D, commissioning, construction, emergency response & laboratories. She loves to travel and loves of learning and problem solving. She also loves living on the Sunshine Coast after 40 years in WA. Pauline loves going to the beach with the family and being a part of a business that is invested in cleaning the waterways in a preventative, integrated and circular approach. Therefore, not creating another problem downstream. Aaron heads up both our technical and business development arms. Aaron has always had a close love affair with the ocean being brought up on the Sunshine Coasts Coolum Beach. He has seen first hand the impacts marines debris is having on the our coastline. His passion is working on projects that focus on improving the health of our waterways. 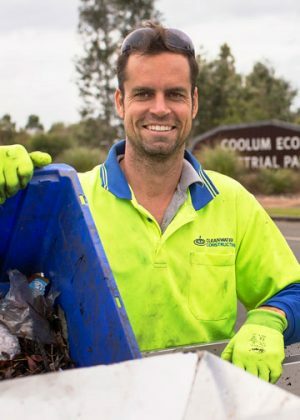 Aaron is an active member in the community formally being president on Coolum Boardriders and currently Vice President of Sunshine Coast Surfrider Foundation. Aaron is Trade Qualified with more than 10 years Supervision and Management experience in the Stormwater, Mining & Construction Industries. At CWG, we pride ourselves in working with a variety of companies, councils and not-for-profit organisations.